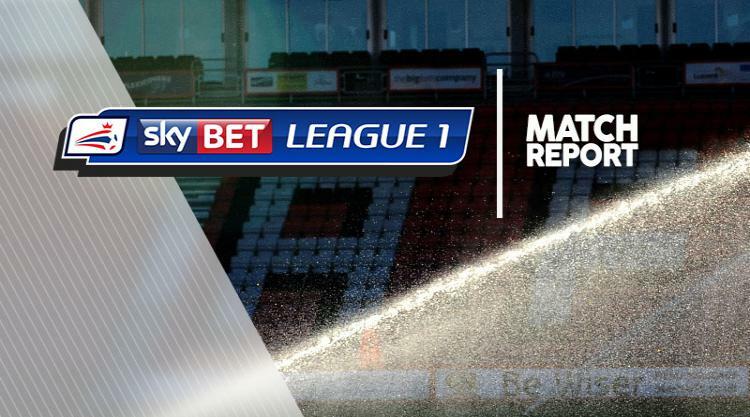 Blackburn Rovers brushed aside MK Dons 4-1 as they continued to climb the League One table. Goals from Derrick Williams and Charlie Mulgrew put Rovers in charge at half-time. Mulgrew got his second before Dominic Samuel made the points safe. Rovers got off to a blinding start when Williams smashed one in from 25 yards after just two minutes. But Upson dragged the visitors level on 26 minutes when he rifled home after Mulgrew failed to clear his lines. He made up for his blunder just three minutes later when he rifled home a free-kick to restore Rovers' lead. Samuel went close with a curling effort which went just wide. But the game was made safe when Mulgrew got his second after he pounced on a Elliott Ward's header on 71 minutes. And Samuel made it four with seven minutes to go when he converted from a pull back from Harry Chapman.